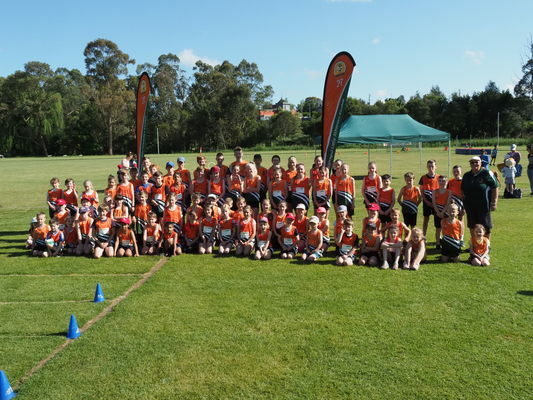 From humble beginnings, the Warragul Little Athletics Club continues to provide the local community with an athletic program that promotes participation and self-improvement. Based at the Geoff Watt Track in Warragul, the centre prides itself on being a family-orientated club that supports and encourages children to achieve their personal bests (PB’s), whilst encouraging and supporting athletes to attend and compete in external competitions organised by Little Athletics Victoria. The program caters for children ranging in age from 5-15. 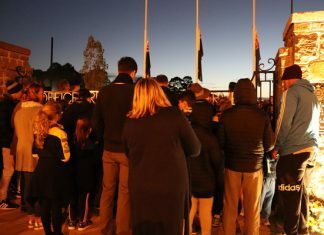 “This season we celebrate 50 years of Family, Fun and Fitness and would like all past and present athletes, committee members, life members, officials and families to join us in celebrating this great milestone,” Lisa Aubrey said. “Celebrations will take place at the Geoff Watt Track, Burke st in Warragul on Saturday February 9. The day will begin at 8.45am with our normal program, with formal celebrations beginning at 11.00am. For more information, please refer to the Warragul Little Athletics Club website or Facebook page.